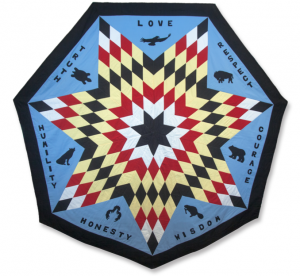 What do a rapper, a quilter, and a traditional pow-wow singer have in common? 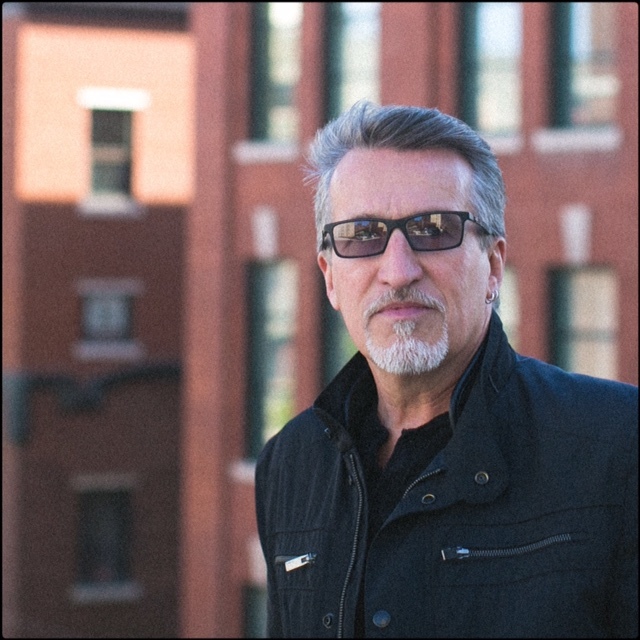 They each play a part in the story of veteran singer-songwriter Steve Bell’s latest single. “Where the Good Way Lies,” the title track of Bell’s 20th career album, is an unlikely mash-up of influences. Featuring Winnipeg Rapper Fresh I.E. and excerpts from an Oji-Cree song composed & performed by Co-Co Ray Stevenson (Peguis First Nation), Bell also revisited his trumpet skills of-the-past to include a jazzy brass interlude. The result? An infectious tune with that stubborn tendency to get stuck in your head. It’s not mere musical styling that has captivated listeners, though. Bell’s lyrics expertly explore a potentially rich relationship between Judeo-Christian and Indigenous worldviews. And it all began with a quilt. This summer, Bell was introduced to Métis Elder Ruby Payette, whose self-designed and hand-stitched seven pointed star quilt immediately captivated the JUNO award-winning musician. 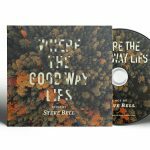 November 1st and available at stevebell.com on both CD and vinyl. Portions of the album were recorded using old-school analogue technology; more on that can be found HERE.